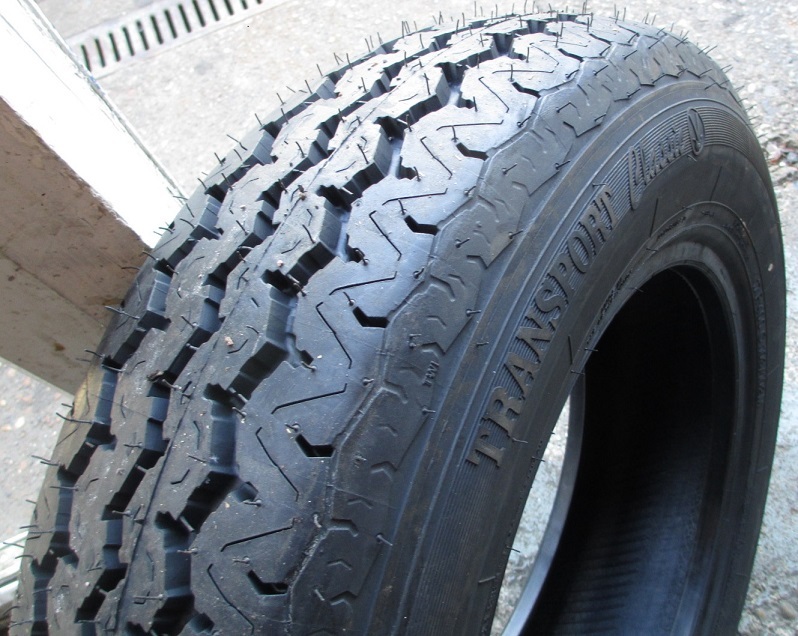 The supply of these tyres is very erratic, so please contact us to see if they are available and the latest price, before ordering. 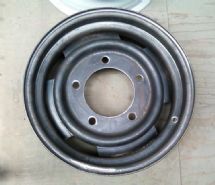 You may not know this, but all H vans left the factory with 400mm diameter wheel rims. 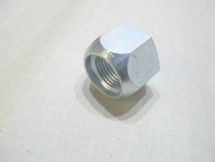 These are NOT the equivalent of any imperial size, being bigger than 15" and smaller than 16". 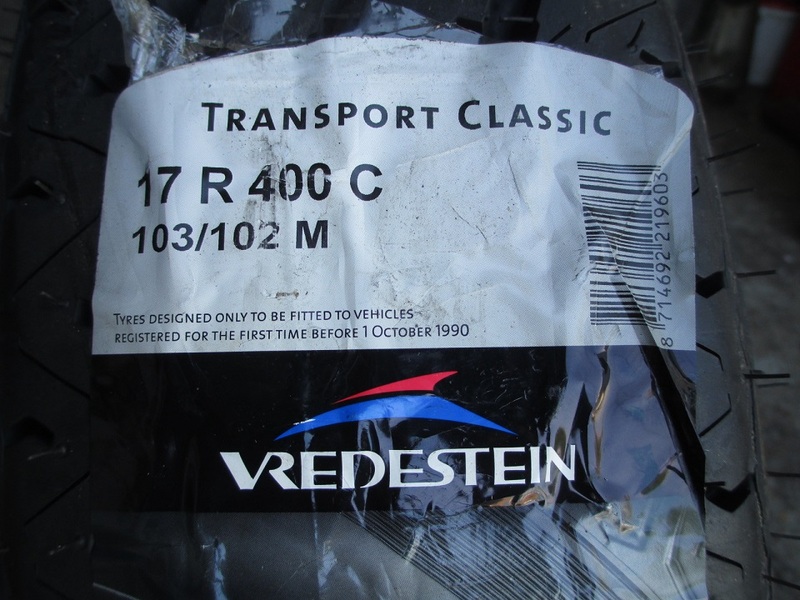 These are the correct size tyres to use on these 400mm rims and as far as we know Vredestein are currently the only manufacturer still producing a 400mm van tyre. 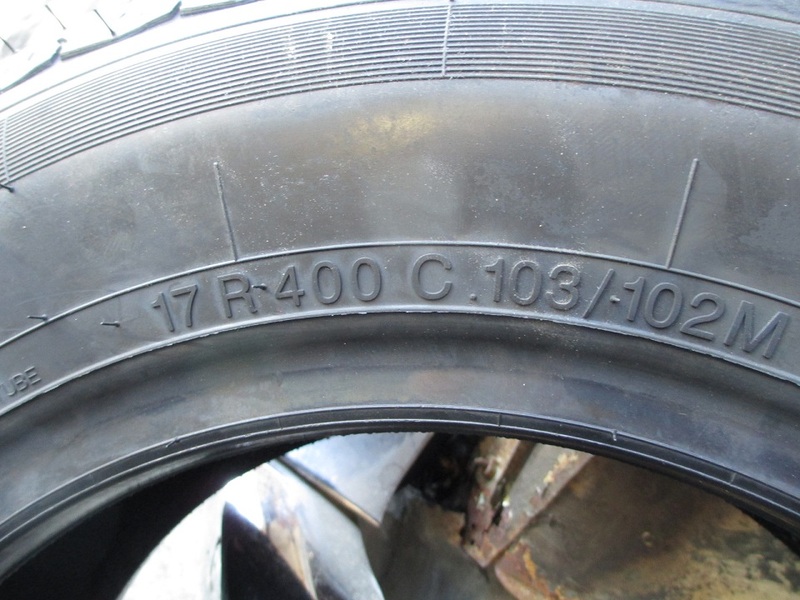 They are only producing the 17R400 size, so if your van originally had 19R400 tyres you will need to downsize to this when you replace them. We know of a number of H vans using 16" tyres on 400mm rims, but we think this is the incorrect thing to do, however the choice is yours. 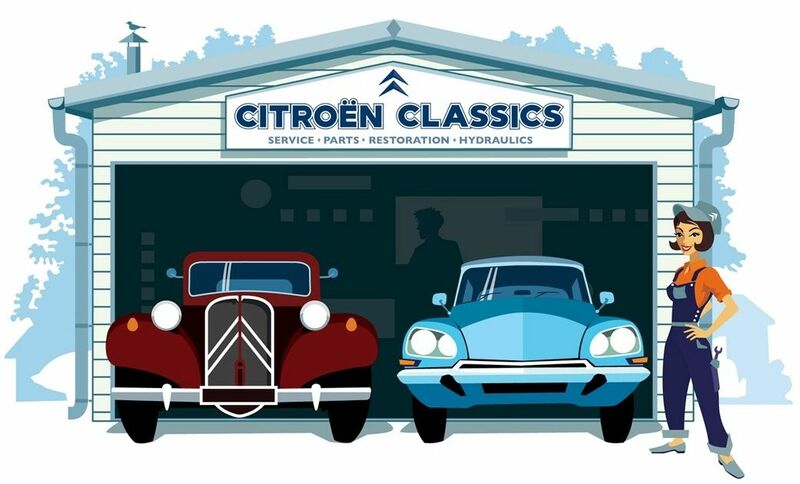 I would recommend checking with your insurance company first if you are thinking of fitting 16" tyres to 400mm rims as this may invalidate your insurance. As we all know, driving without valid insurance is illegal. 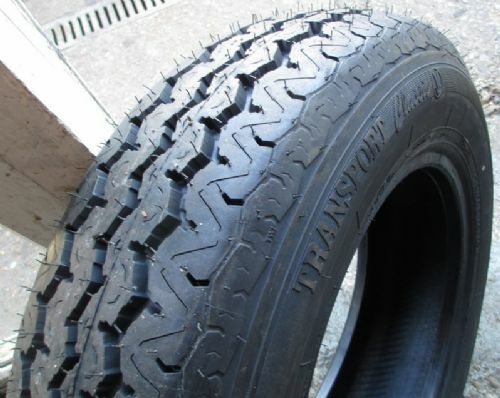 If you want to use cheaper 16" tyres on your H van, fit our 16" wheels so you know it is both legal and safe.